Ideal body types are constantly in our faces. And with ideas, come expectations. People are required to conform to body standards that look nothing like the bodies of the people in their lives. This can be very exhausting and emotionally traumatizing. Yet it continues. Body-shaming is out of control. Body-shaming has become a fun sport and nobody is immune, not even children. When people who have been shamed for their weight shed a few, they are shamed as well. On social media, it is pretty normal to see people shut down not because they have said something terrible, but because of their body size. It is no longer unusual to see a celebrity call out a follower for making unpalatable comments about their bodies. The way a person looks has always been a necessary criterion in the entertainment industry. But now, more than ever, the stakes are higher. A lot of women in the public eye work really hard to meet ideal body standards. They live on strict diets or in some cases, opt for surgeries. And, they still get shamed for giving in to the pressure or choosing healthier lifestyles. She was constantly called 'the fat Kardashian'. After she shed some weight, fans continued to criticise her. A number of them have called her too skinny. The plus-size model is known for her body positivity. But, last year, she was criticised for hitting the gym and eating healthy. What is interesting is the fact that she has always eaten healthy and worked out. Singer Jennifer 'JHud' Hudson went from a size 16 to a size 6. This earned her a lot of criticism. The famous singer opted for surgery to shed weight and she was shamed for it. The former Fashion Police co-host got tired of being called the fat one in her famous family. Still, shedding the weight did not make the comments about her body stop. 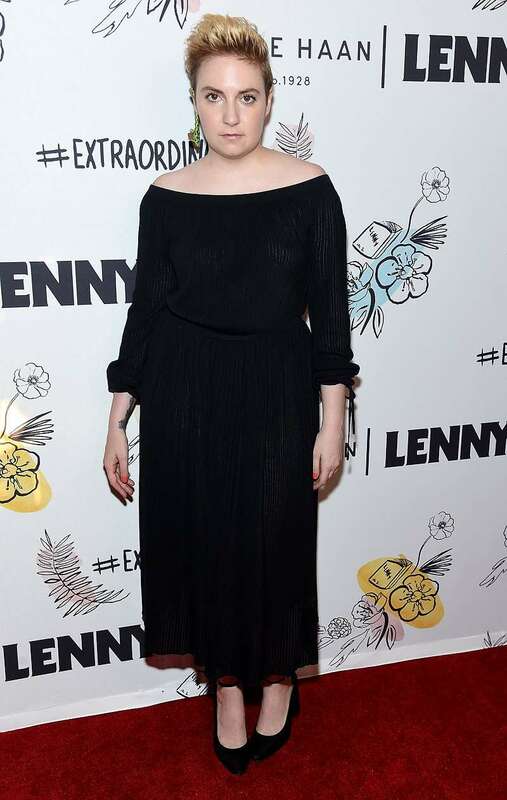 Dunham has been constantly criticised for her changing weight. 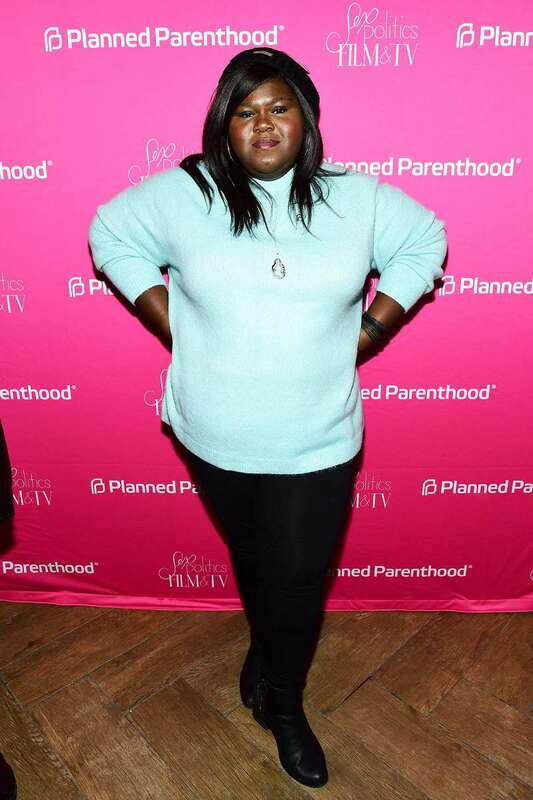 Sidibe lost a lot of weight through surgery. Although she has never felt any less beautiful, she was trolled for her choice. The comedian appears not to mind the fat-shaming comments. She even uses them as material for her comedy. But, she did make an effort to shed a few. This effort did not go uncriticised. What these women have learned is the need to love themselves beyond the very public criticism they have lived through. They embrace their bodies and teach us to do the same. Tuning out of the negativity is a process. The journey to self-love is a daily one and watching these women show up in spite of the hateful comments is affirming.